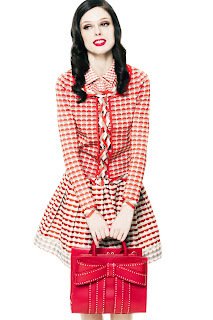 Zac Posen's fun, girly Z Spoke Spring 2013 Collection is just gorgeous! 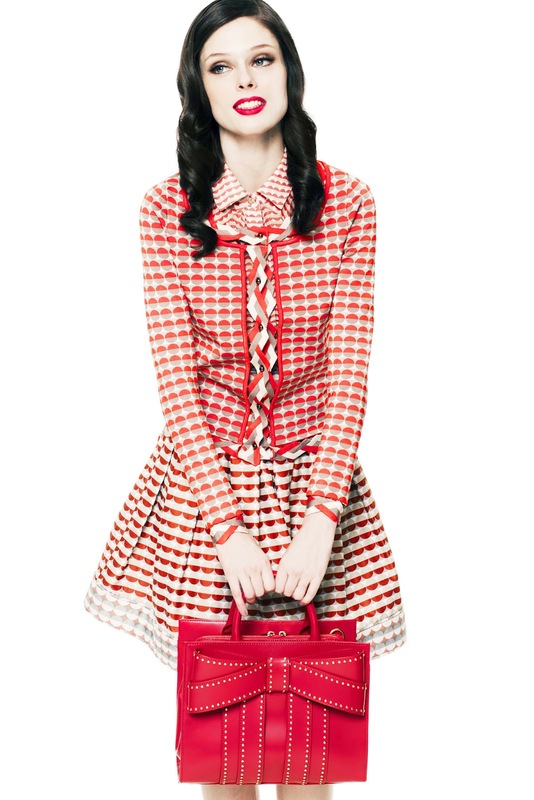 Starring a favorite of mine, Coco Rocha, the designer has said "The theme is Coco goes to Hollywood." The entire collection is a throw-back to old Hollywood glamour, always a winner in my opinion! 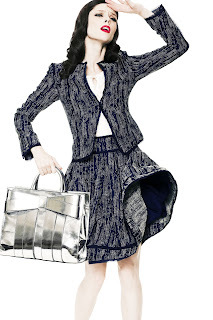 There's tons of black & white, a few great navy pieces and floods of bright colors throughout the super glam collection. Here are a few of my favorite looks from the collection!